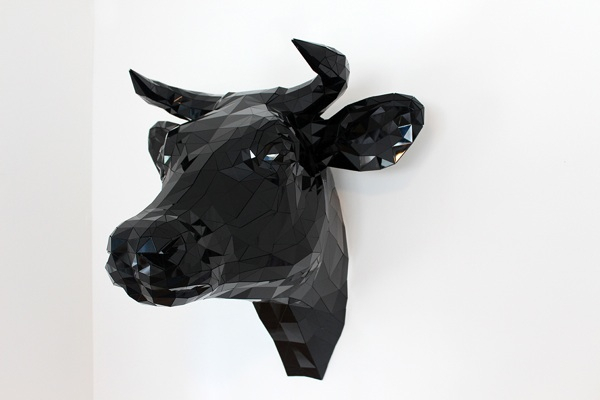 fractured husbandry: Cow Head by Timothy Rives Rash II #3DThursday #3DPrinting « Adafruit Industries – Makers, hackers, artists, designers and engineers! 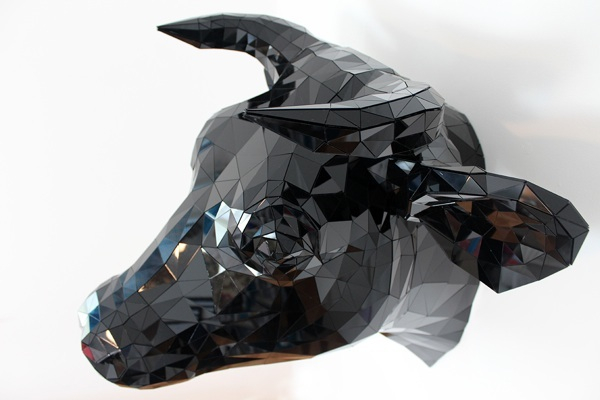 fractured husbandry is a formalized excuse to practice digital techniques of making to create new affects in resolution and aesthetics that resonate with a person’s psyche. 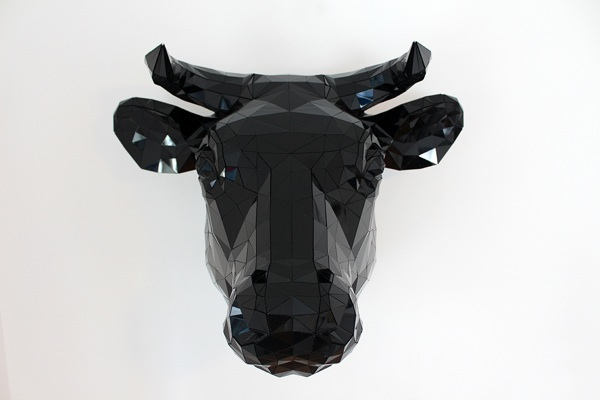 Cow Head is the first edition of the fractured husbandry series.